Communication is vital when visiting the hairdresser, and not being able to tell her exactly what you want can lead to a hairstyle that you are just not satisfied with. Also, since some hairdressers are not used to all hair types, and because hair coloring varieties can differ in Japan, it can be stressful when trying to find the right place for you. The following hairdressers all have English-speaking stylists who have trained in the US or Europe. They have a wealth of experience working with a variety of hair types, and will be able to style your hair just the way you like it. 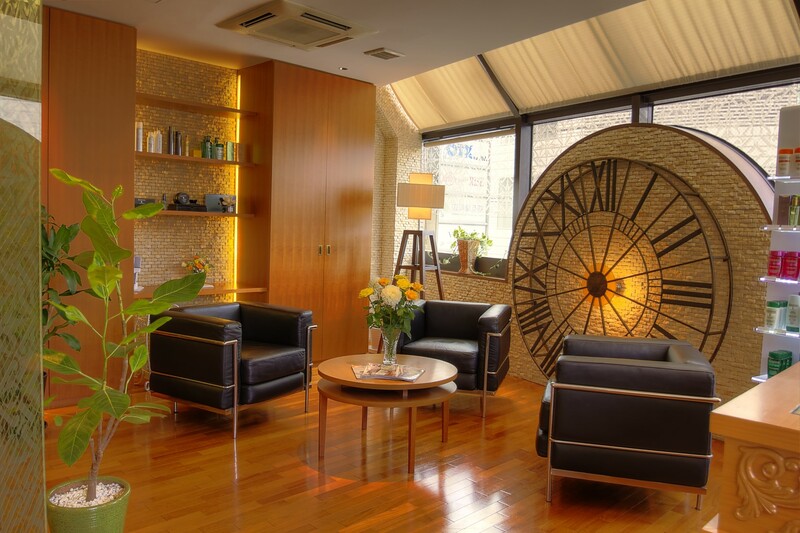 Leading Tokyo hair salon located in Azabu-Juban and Omotesando with English speaking stylist specializing in coloring, cutting, smoothing treatments and hair extensions. 2 min. from Yotsuya-sanchome Sta. Bilingual stylists with over 8 years’ training experience in New York. 3 min. from Azabu-juban Sta. 10:00am-8:00pm (Sat/Sun/N.H. : 9:00am-7:00pm) *By appointment only. A hair and nail salon with Wella top stylist Aubrey Loots as creative director. All staff speak English and stylists have significant overseas experience. 10:00am-8:00pm (Reception -7:00pm) *By appointment only. Established in London, Toni & Guy’s techniques and styles continue to lead the hairdressing industry, and are acknowledged by celebreties and fashion models worldwide. They have 5 locations in Tokyo. 11:00am-9:00pm (Sat/Sun/N.H. : 10:00am-7:00pm) *By appointment only. All private rooms. 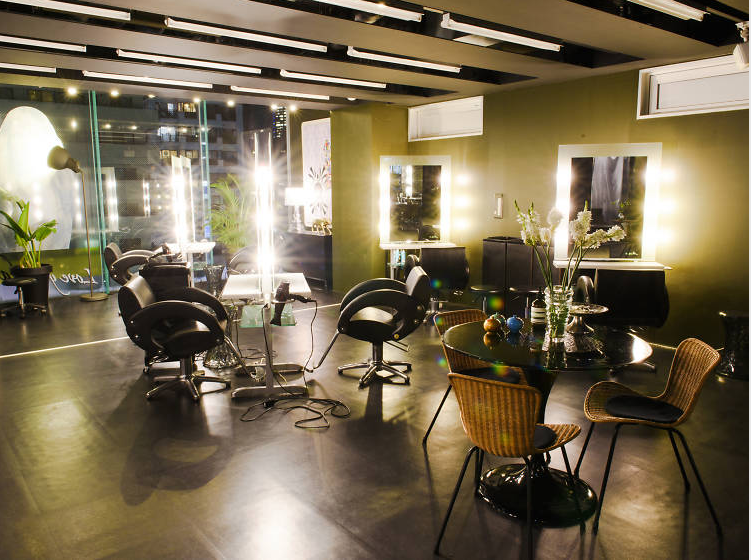 An elegant salon where you can relax and indulge in a complete range of services for individual hair needs. Cut & Color, Head-spa, Make-up, Waxing, Eye-lash extensions etc.